The hardest challenge comes when designing for one's self. We were given the challenge to redesign our agencies website. Our task was to create a flexible site that allowed for new client work to be uploaded faster. The old site didn't have those capabilities. 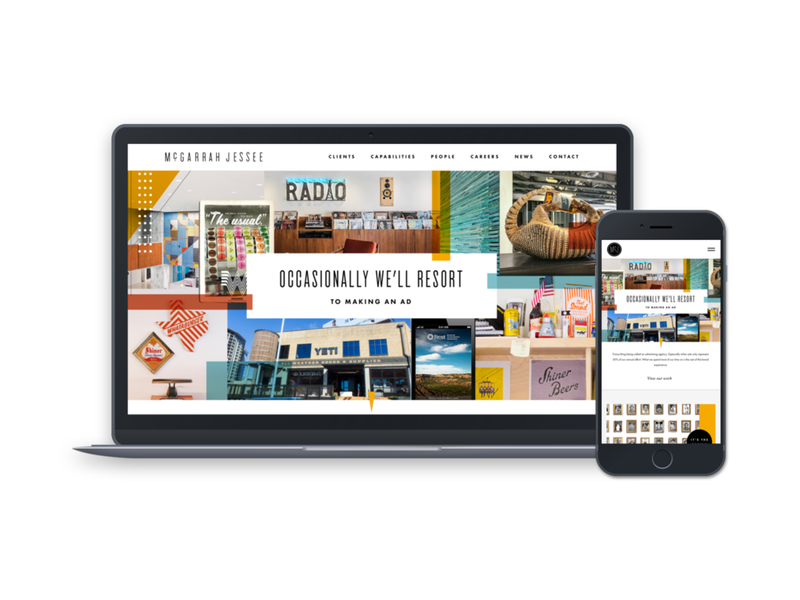 The additional challenges were bringing forward a new modern design that fit the agencies icon mid-century modern offices while giving off a light and modern online look and feel. The website should be launching any day. Stay tuned for the new site!